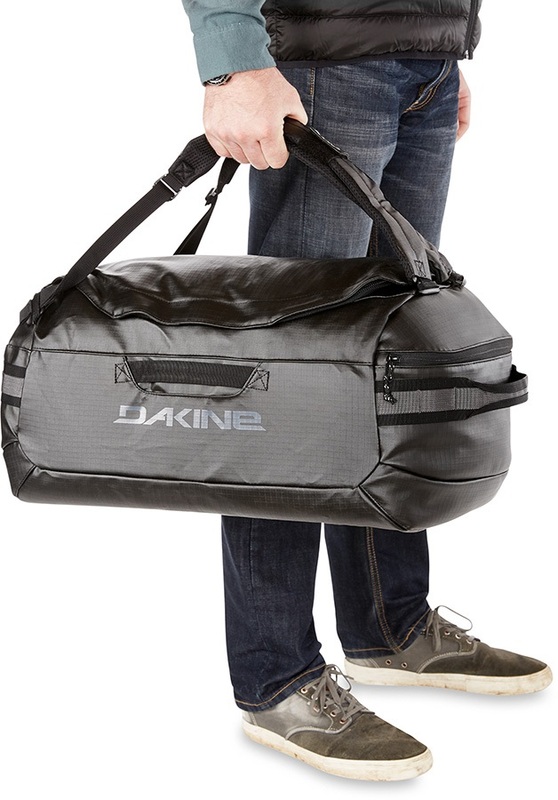 The ultimate durable, waterproof duffle bag that can be used as a backpack. 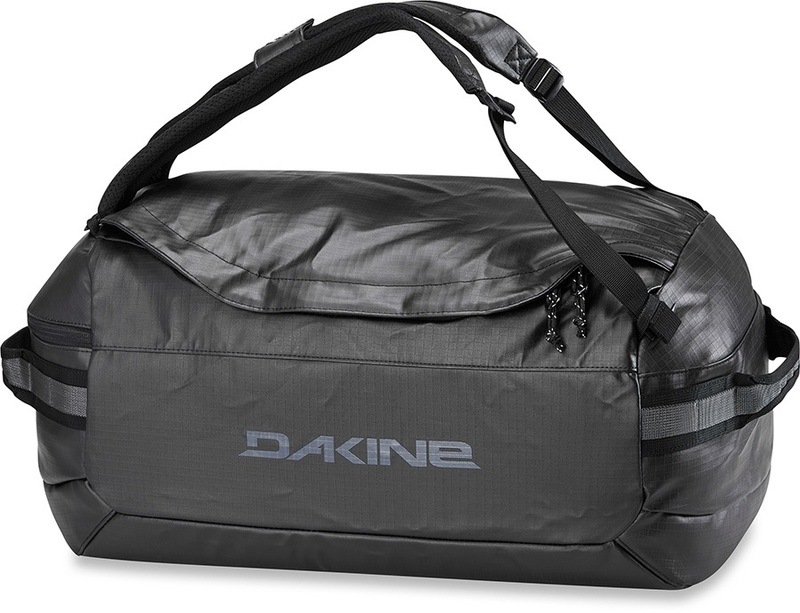 Dakine's Ranger Duffle 60L duffle bag is constructed with a durable, weather-resistant 900D ATC fabric to provide ultimate protection from the elements. 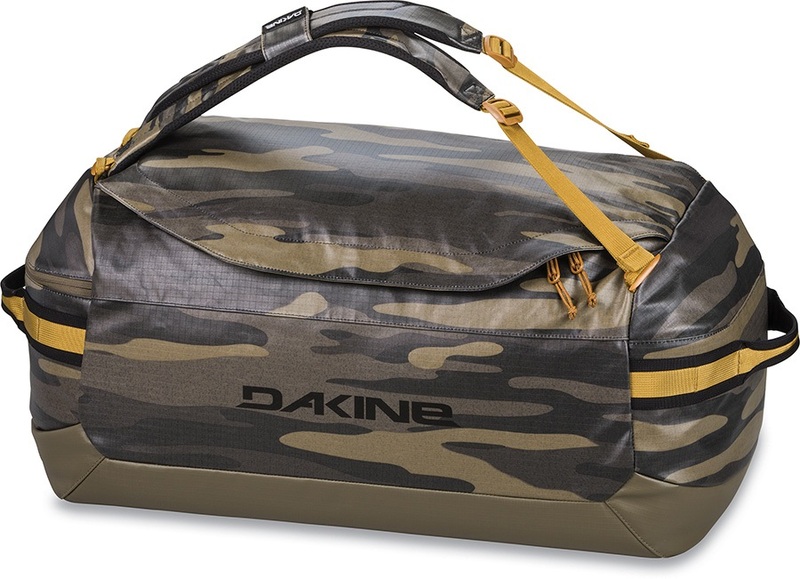 The Ranger Duffle uses a weather,impact and abrasion resistant padded bottom to ensure your bag can handle anything you throw at it. 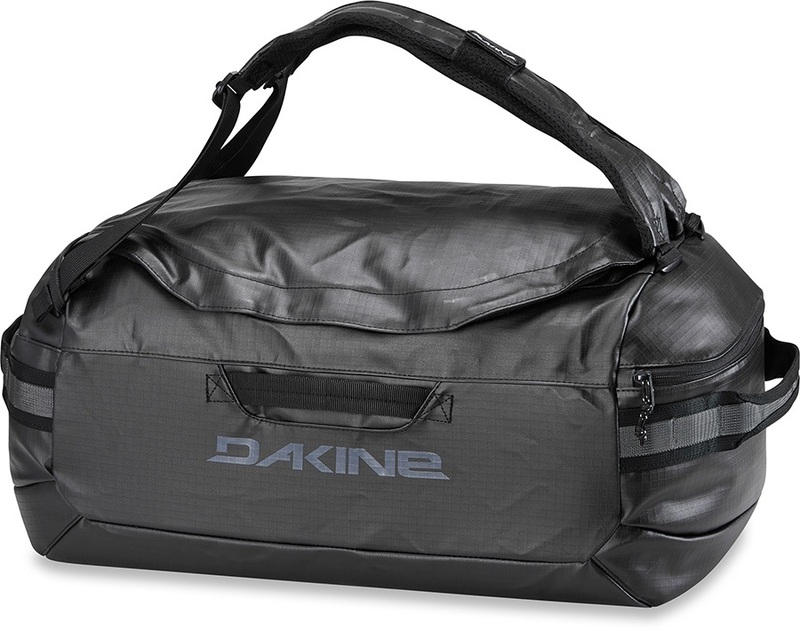 With two internal mesh pockets and zippered end pockets there is plenty of space to organise your gear and accessories. 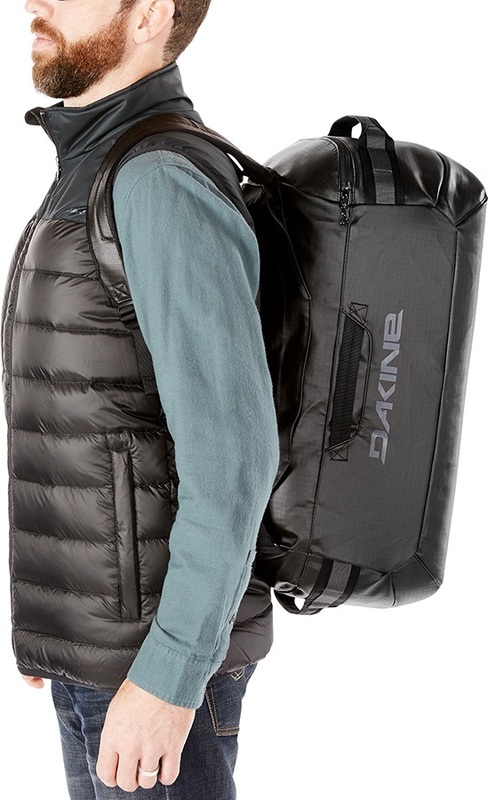 With removable padded backpack straps you can free up your hands to carry other luggage on your travels.